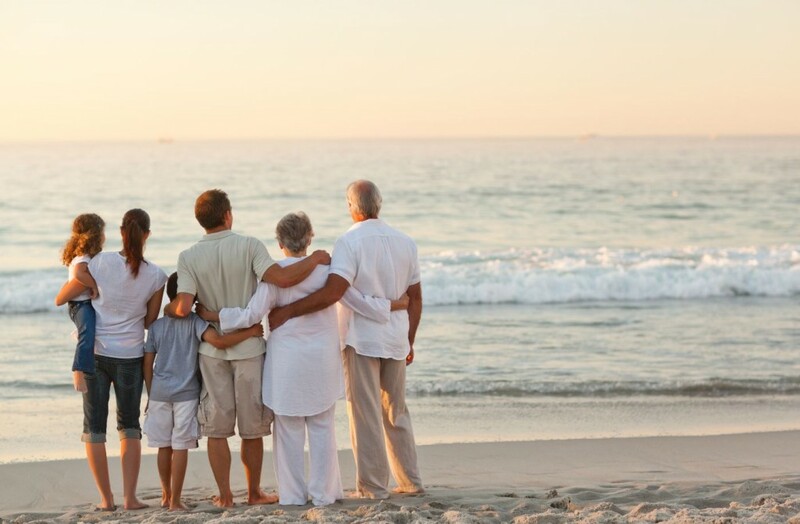 The family is the natural context for healing the older adult and for finding recovery. Family Therapy is a significant part of the treatment process at Hanley Center at Origins for older adults caught in the insidious web of alcoholism and addiction. Family therapy can be described as the art of joining with a family to become an agent of change while working within the constraints of the family system to produce a more productive way of living. Family therapists help families utilize their own resources to develop a better quality of their lives. As families develop often older adults find themselves on the outside looking into the family system. The demands of modern life often do not include older adults in the fabric of everyday living. This can result in feelings of isolation and depression. Older Adults then become even more isolated as family members tend to avoid depressed addicted seniors. This downward spiral may leave the older adult feeling like they are no longer in the family dance. The frequency of drug and alcohol use tends to increase as isolation and depression take over. The intervention must view the family as the patient or the Older Adult will become the focus of the family’s challenges. One often has difficulty looking beyond the individual when problems surface. Focusing only on the older adult creates an artificial boundary drawn between the individual and their social context. When the resulting treatment is focused exclusively on the individual apart from their surroundings, for the older adult who is recovering from addition this is a clear pathway to relapse. The family will generally identify one member as the location of the problem. When this family member is the older adult they often feel defenseless. In family therapy, by broadening the focus the options for change become greater. The family must begin to see the problem as broader than the older adult. This can be a challenge as so often we are reminded of the role younger folks have as caregivers which emphasizes the boundary between the family and the older adult. By broadening the focus the therapist raises the hope that a different way of looking at the problem will bring new solutions. The older adult is only the “symptom bearer”- the cause is dysfunctional family transactions i.e. the way the family is organized around their definition of the problem. Family and therapist form a partnership to: reduce conflict and stress for the entire family, learn new ways of coping and free the symptom bearer of symptoms. Therapy is the process of challenging how things are done. Family members have a discriminating sense of hearing with areas of selective deafness. Sometimes simple conversation is intense enough to produce change and others require higher intensity. The therapist joins the family not to educate or socialize it but rather to repair or modify the family’s own functioning so they can perform these tasks. Families have self-perpetuating properties. Any change will be maintained by the family’s self -regulating mechanisms. The family will preserve the change producing a new way of operating, altering the feedback which continuously qualifies or validates family members’ experiences. The result along with the therapeutic program designed for older adults at Hanley Center at Origins results in long-term recovery.